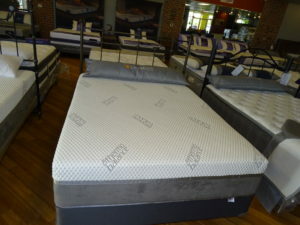 These mattresses are marked down and ready to move. 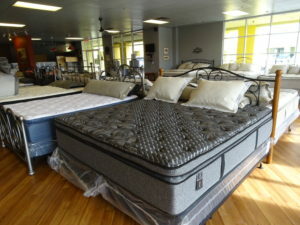 Get your new bed while its hot because once its gone, its gone (and so are the great prices). 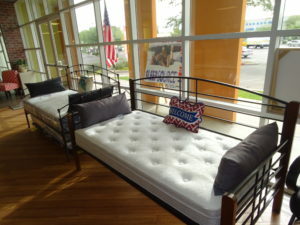 If you love Stress o pedic, you will love this! 744 zoned 14/15 gauage pocketed coils with a top 3″ Memory Foam Thermo cover with mica ions and tinsel yarn dual pane for coolness. We pride ourselves on being able to keep our clients happy! Unlike ordering online or the big box stores, our customer service is very different. Read our reviews. We personally follow through with all issues!